We Have It All. If You’re Looking for It, It’s in Downtown Glendale. Shopping. Dining. Entertainment. Employment. Places to Live. It’s All Here. 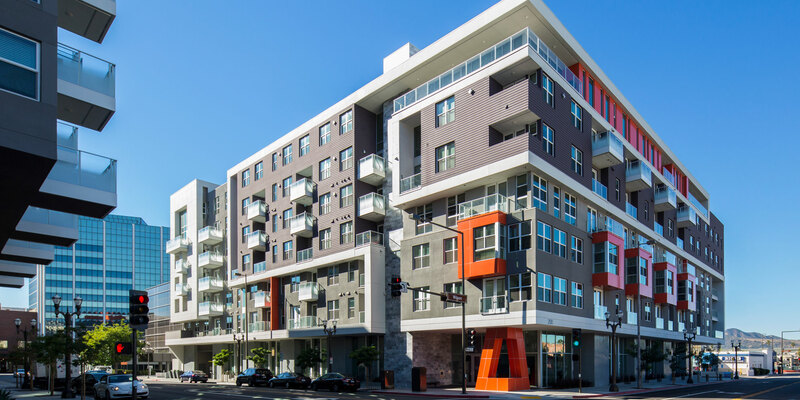 Live, work, and play right here in Downtown Glendale! 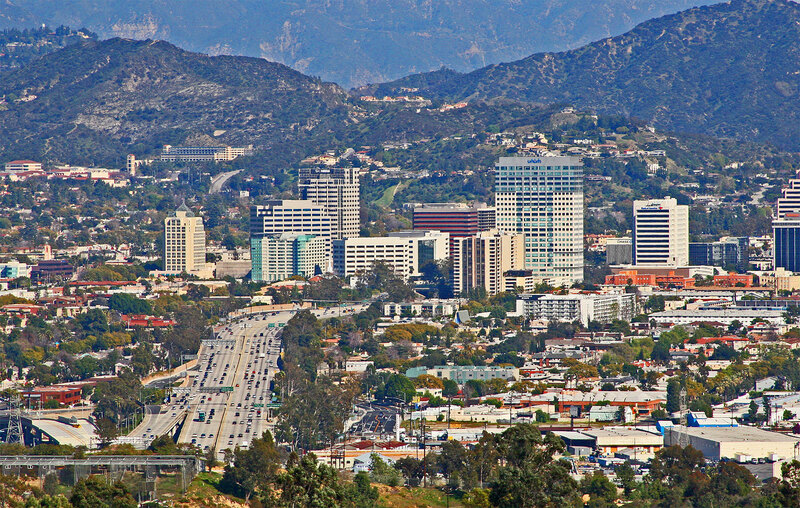 Our Downtown Glendale Business Directory has everything you need to plan your day. 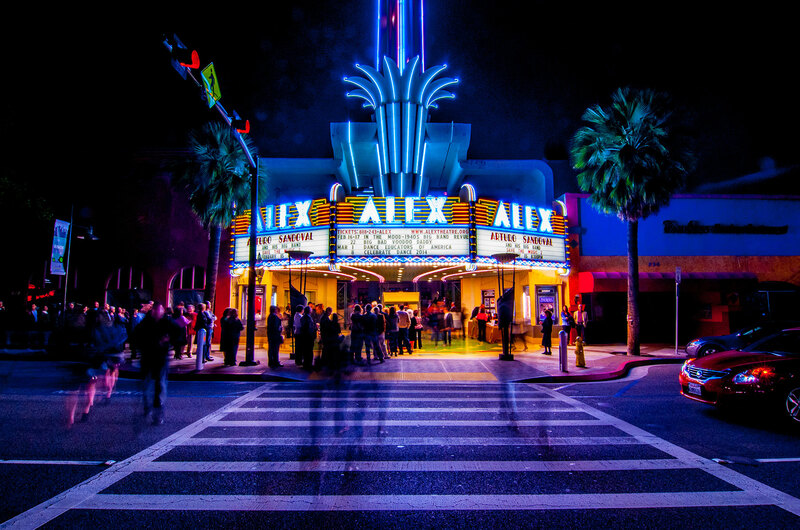 Check out our Events Calendar for all of the upcoming events happening in Downtown Glendale. Mark your calendars for exciting events and activites! 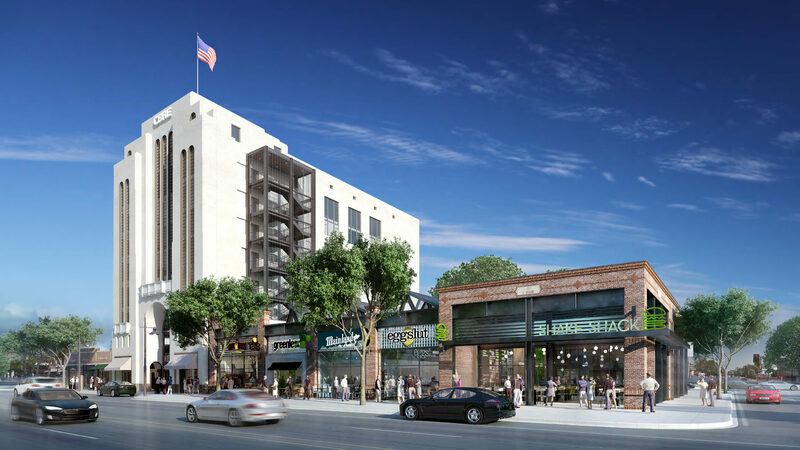 Visiting Downtown Glendale for the first time? 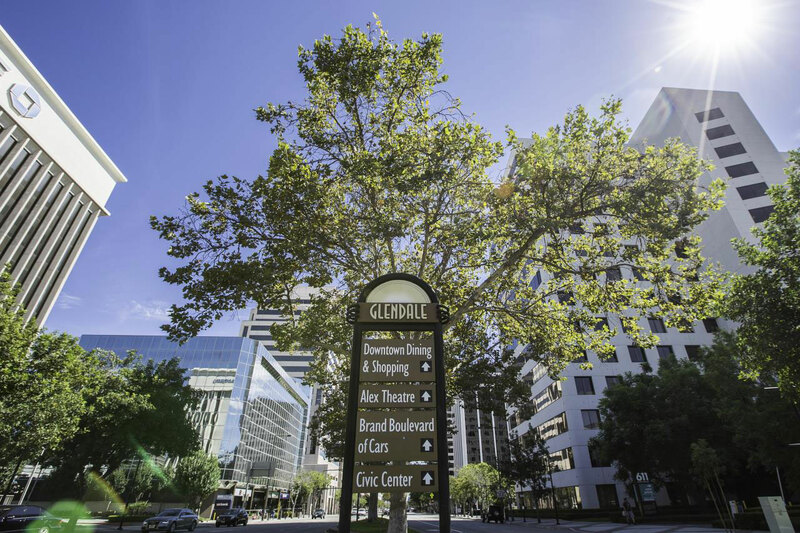 The Dowtown Glendale Visitors Guide is here to help with all of the essentials to get around the city. 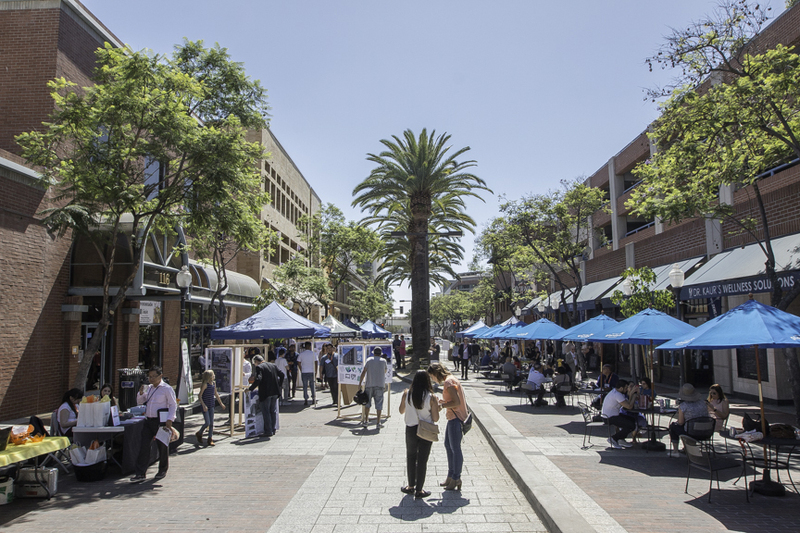 Downtown Glendale is buzzing! 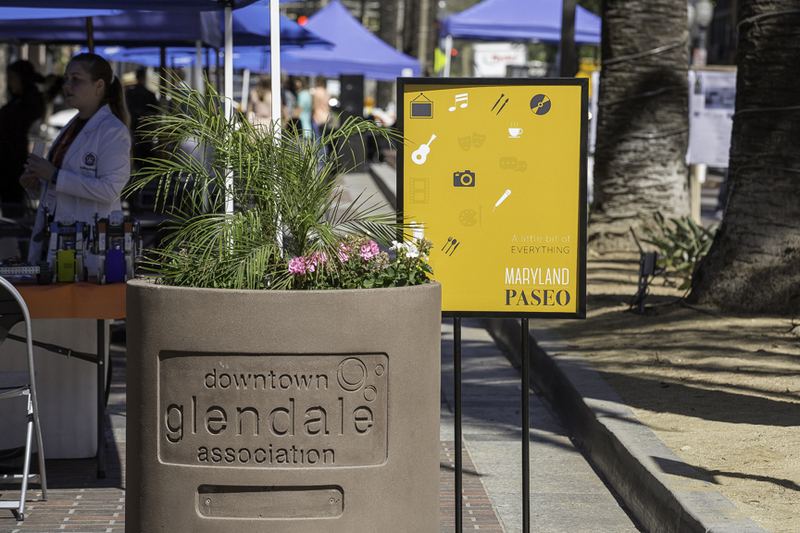 Check out our Press section for the latest coverage on all of the exciting activity in Downtown Glendale.